Adam Purinton, the Kansas man who pleaded guilty to the hate crime killing of an Indian national last year, has been sentenced to life in prison without the possibility of parole. 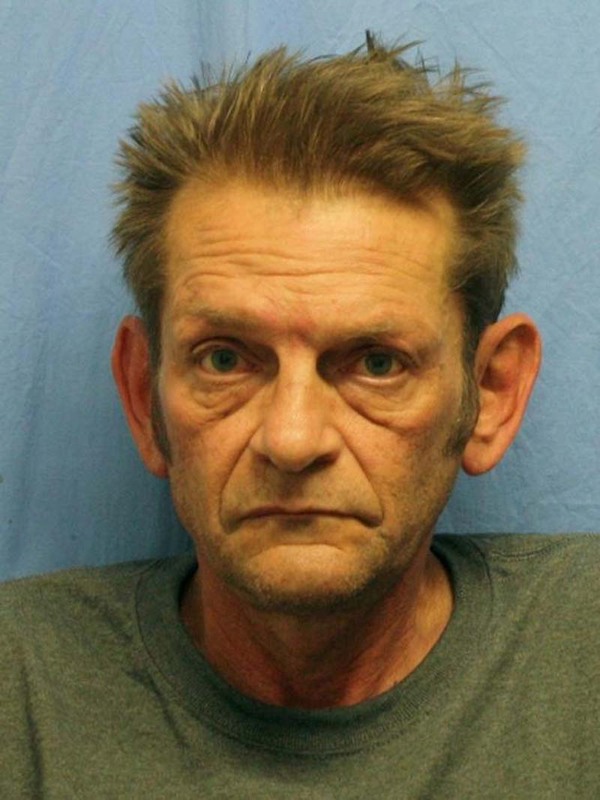 Earlier this year, Purinton pleaded guilty to federal hate crime and firearm offenses arising for fatally shooting Srinivas Kuchibhotla and wounding two other Indian men at a bar in Olathe, Kansas in February 2017. Purinton yelled racial slurs at the men before firing his gun. The federal charges were in addition to state charges of murder and attempted murder, for which he had already been sentenced to life in prison. [post_ads]Sunayana Dumala, the widow of Kuchibhotla, who was working in the United States as an engineer, described her husband as "always kind, caring and respectful to others." "Srinu and I came to the United States of America full of dreams and aspirations....Now, my American Dream -- and that of Srinu's -- is broken," she said in a statement to Purinton during his sentencing hearing on Tuesday. "If you could have kept your anger inside and spoke to my husband softly, Srinu would have been more than happy to share his background and help you understand that not every brown skinned person is suspicious or evil, but kind, smart and contributing to America. Instead you chose to rage and bully in anger and when you were stopped, you decided to take their lives...use the time that is being given to you to educate yourself and inform others who are still out in the open and stop them from killing innocent people as you did -- choosing violence over kindness." Attorney General Jeff Sessions described Purinton's crimes as "detestable." "The defendant acted with clear premeditation in murdering one man, and attempting to murder a second man, simply because of their race, religion and national origin," Sessions said. "As a result, a promising young life has been tragically cut short, and other lives have been filled with suffering. Securing this sentence is important not only to the victims and their loved ones, but also to our justice system and our nation as a whole."